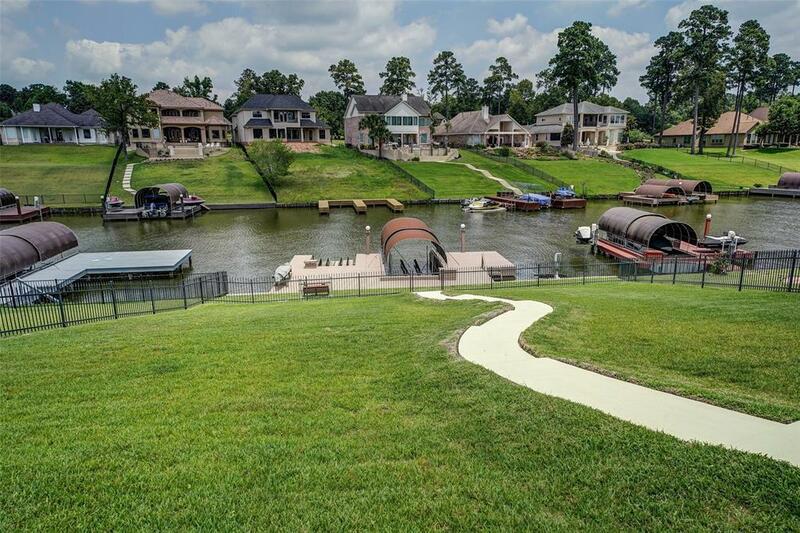 Impressive Waterfront home nestled along the shores of Lake Conroe in the sought after community of Grand Harbor. 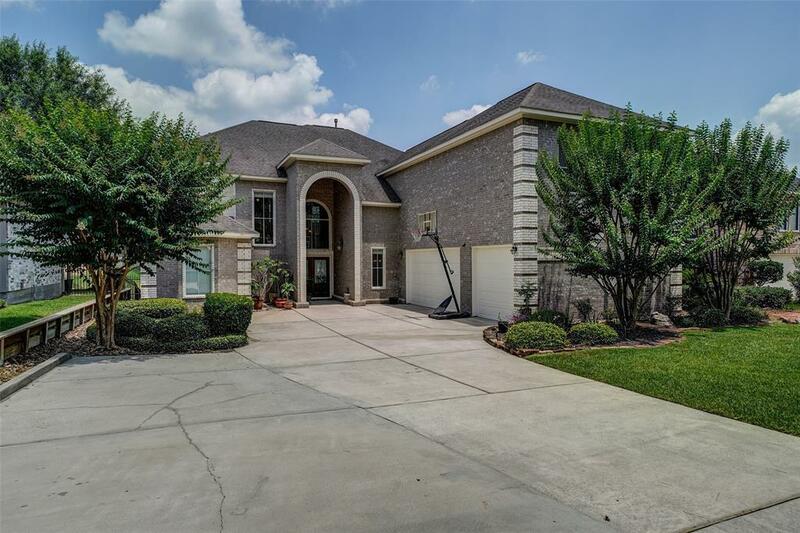 This 4 bedroom home offers 3.5 baths, 3 car attached garage, formal dining area, living room, master suite down with Game Room, living room and 3 bedrooms up. The homeowners have taken immaculate care of this home and it was just painted throughout the interior of the home. 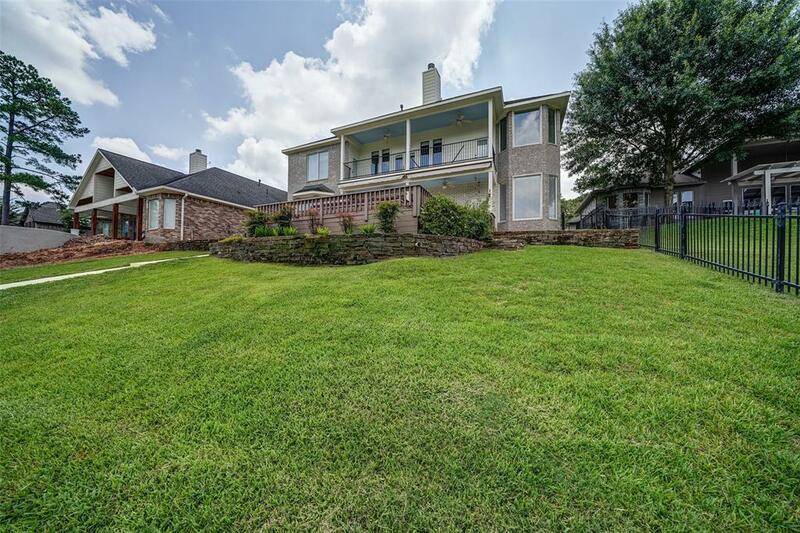 Kitchen is appointed with Avanza granite counter tops, island, tons of storage and views of the lake. Improvements to the property include: NEW TILE FLOORS ON 1ST FLOOR, doubling the size of the dock and adding a jet ski lift, rebuilt the bulkhead, added a swim spa, remodeled the deck, added wrought iron fence around the backyard and added 2 motorized SunSetter awnings over the rear deck. Grand Harbor offers private boat launch for residents, pavilion, baseball fields, tennis courts and a manned gate for added security. Montgomery ISD. 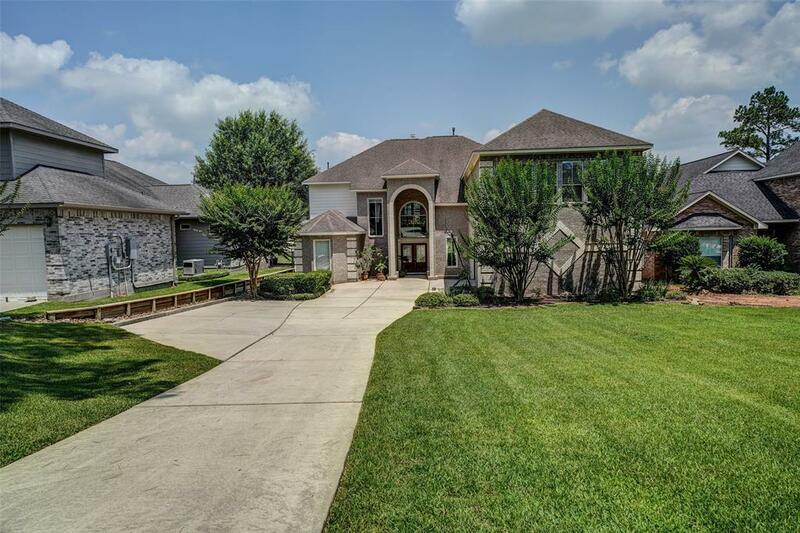 Close to Historic Montgomery, IAH, The Woodlands and more! Must see!